Miyako-jima (宮古島, Miyako-jima) is the largest and the most populous island among the Miyako Islands of Okinawa Prefecture, Japan. It takes about 3 hours from Tokyo by plane. It is one of the most popular tourist spots in Japan. This island is well known for its beauty. The contrast of white beach and blue sky is a marvelous view. Scuba diving in a transparent sea is special experience and you can see a coral-reef or rare fishes you cannot see in other diving places. 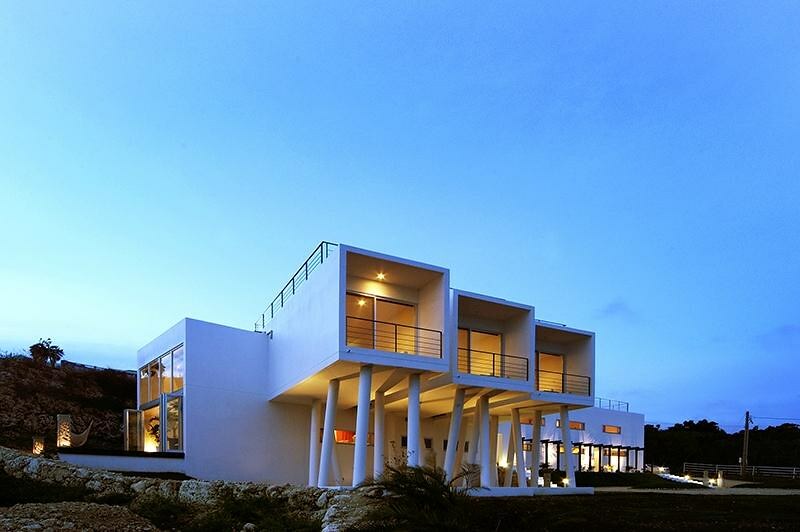 Here, We recommend 4 nice hotels in beautiful Miyako Island. RENN is a highly recommended hotel, especially to couples. The appearance is designed so beautifully and stylish. It is located on a hill near to Ingya Beach. The owner is very friendly and gives you hospitality. 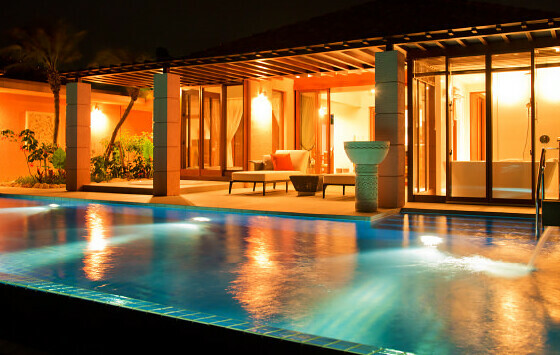 He can help you plan your days, recommending nice beaches and restaurants and so on. It will make your trip more wonderful. RENN also serves amazing breakfast, using organic vegetables and high quality local ingredients. The repeat customers really look forward to the breakfast every time. Furthermore all rooms face the ocean and have a private roof terrace. 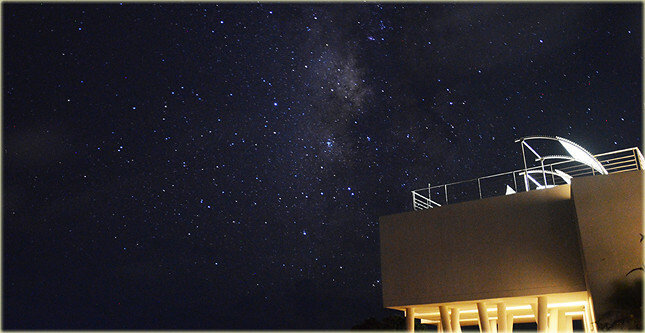 It is an awesome experience for stargazing organic there. 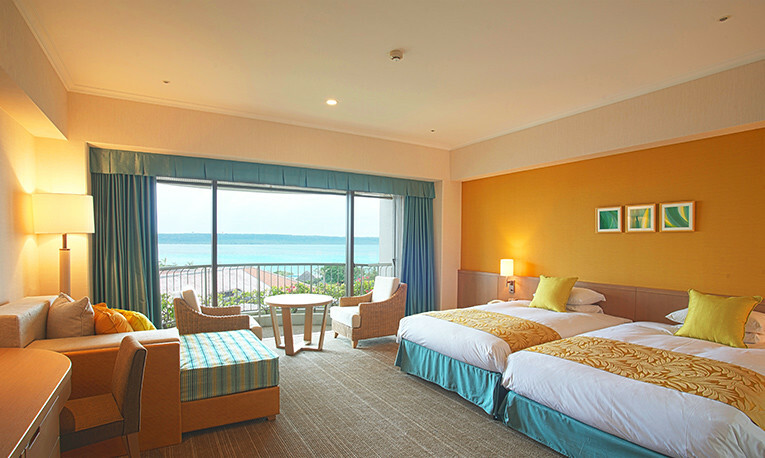 Hotel Southern Coast Miyakojima is located in front of Painagama Beach and popular among tourists from couples to families who want to enjoy activities on the beach. It is very convenient as there is a place to wash diving suits and equipment and dry them. The rooms are also clean and spacious and you can stay comfortably. Other good points about this hotel are that it is close to a city area, about 10 minutes on foot and the price is reasonable. Near the hotel, there is coin laundries, cafes, convenience stores and bars too. Furthermore you can enjoy breakfast very much as they serve different items every day. 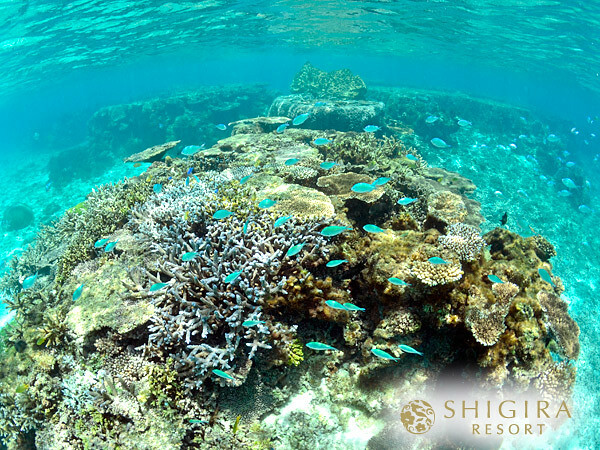 Miyakojima Tokyu Hotel & Resorts is located just in front of Yonahamae Beach which is said the most beautiful sea in the East. 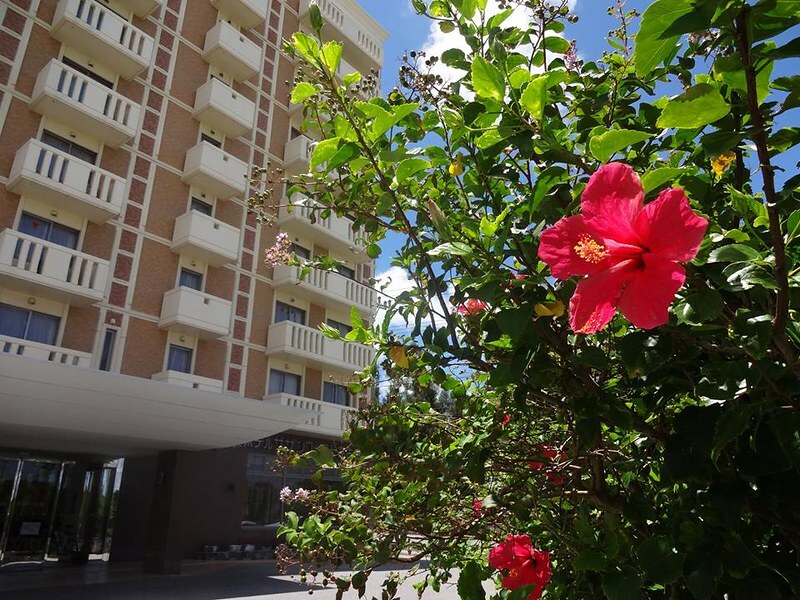 It is one of the most popular hotel in Miyako Island. 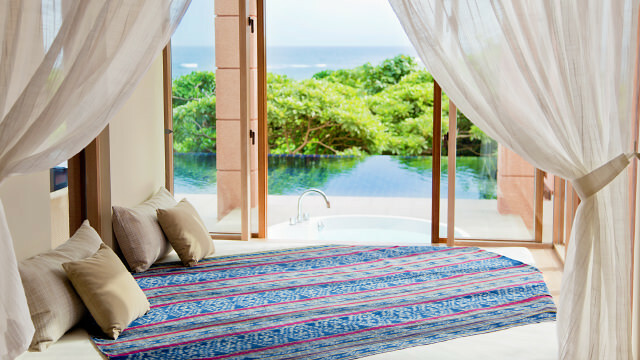 The rooms are spacious and each room has a terrace and face the ocean side. You can see emerald green sea, beautiful sunset and a starry sky from your room. They have 5 nice restaurants such as Japanese cuisine, barbecue and sushi and a bar. In Shangrila you can enjoy breakfast in buffet style which offers a wide variety of different items. It is so nice to talk a walk on the beach after nice breakfast. Furthermore they have some events like live such as Japanese drum or Shamisen in dinner time and always make you fun. 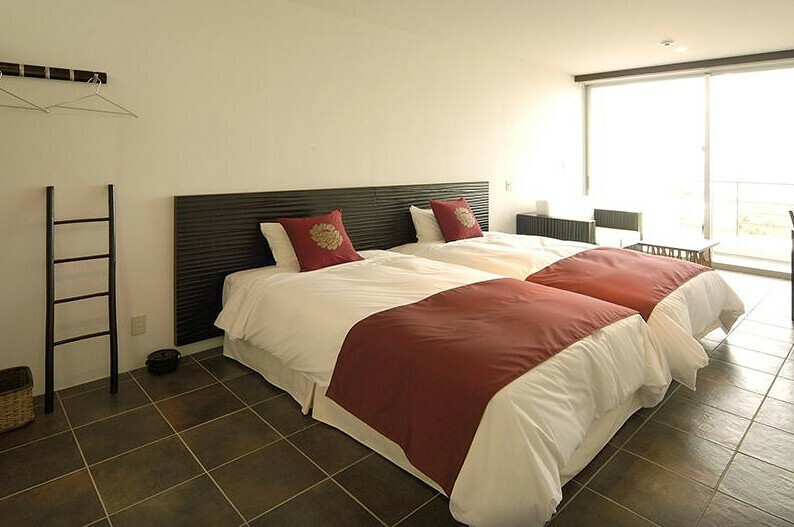 Every rooms in SHIGIRA has a private heated pool you can use all year round. On a open terrace facing the pool, there are outdoor living, jet bath and comfortable day bed and you can spend luxury time, feeling a breeze from the sea. SHIGIRA offers butler service too. When you make a reservation, you can ask what you want during your stay. They will try to meet your requests as much as they can. 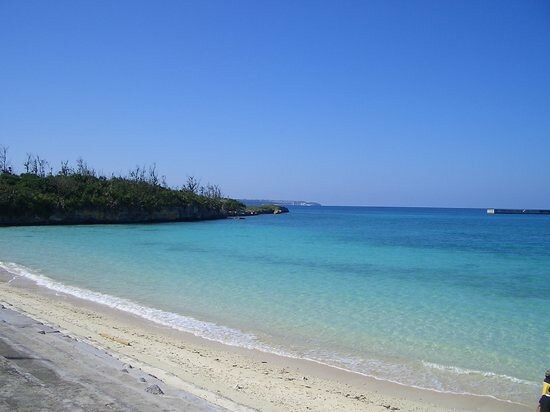 You can enjoy activities like a golf, scuba diving, sea kayak and nature tour exploring hidden spots in Miyako Island. They have hot spring too. The view from the room, cuisine, services and facilities. Everything in SHIGIRA is elegant and perfect.